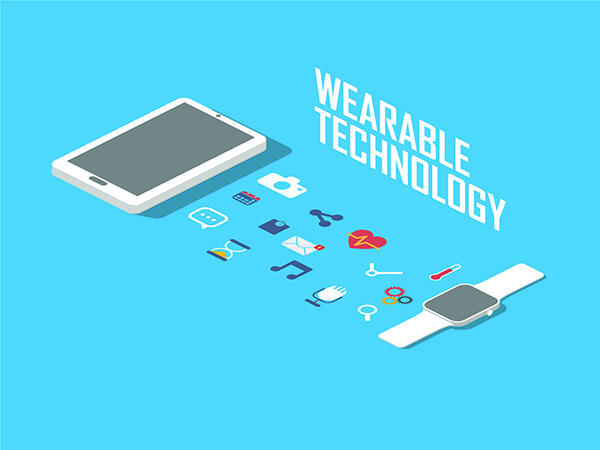 Let's imagine you've found a gap in the market for a great wearable device and, although some competitors offer similar products, you know that your idea adds unique, killer features that will mean people choose your product ahead of the others. The path from idea to market will still involve a lot of tricky decisions. One of the most important ones is how to connect your great product to users’ phones. This can have a huge impact on product design and usability so the sooner you start thinking about this the better.